Below you fill find all funeral homes and cemeteries in or near Glencoe. 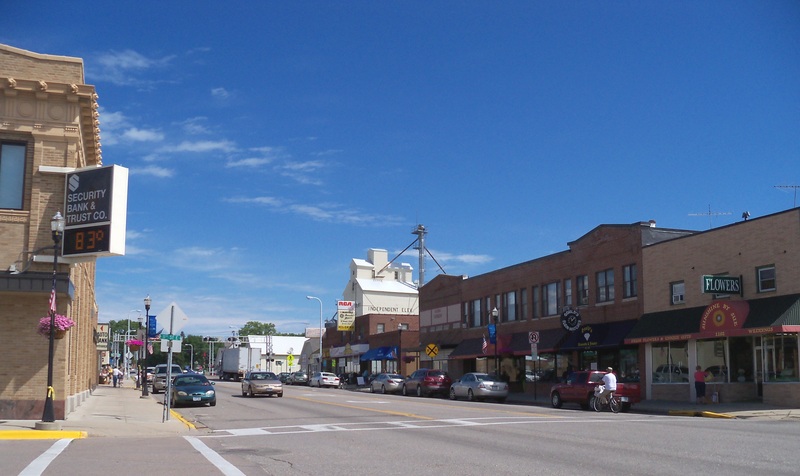 Glencoe is also known as: McLeod County / Glencoe city. Zip codes in the city: 55336. Glencoe has been featured in films like: And the Pursuit of Happiness (1986). Some of the notable people born here have been: Glenn Gruenhagen (legislator), Jon Hoese (american football player), and Share Pedersen (bassist). It was reported by Orange County Register on December 2nd, 2018 that Ambrose A McGraw passed on in North Tustin, California. McGraw was 71 years old and was born in Glencoe, MN. Send flowers to express your sympathy and honor Ambrose A's life. It was reported on August 12th, 2018 that Elden Earl "Earl" Peters perished in Bonita Springs, Florida. Peters was 88 years old and was born in Glencoe, MN. Send flowers to share your condolences and honor Elden Earl "Earl"'s life. It was disclosed on May 5th, 2018 that Emily Sue Christensen (Hodge) passed on in Glencoe, Minnesota. Ms. Christensen was 78 years old and was born in St Louis, MO. Send flowers to express your sympathy and honor Emily Sue's life. It was revealed by Milwaukee Journal Sentinel on August 22nd, 2017 that Donald J "Don" Hagen perished in Kaukauna, Wisconsin. Hagen was 88 years old and was born in Glencoe, MN. Send flowers to share your condolences and honor Donald J "Don"'s life. It was written on May 26th, 2015 that Paul Michael Grannes perished in Minot, North Dakota. Grannes was 37 years old and was born in Glencoe, MN. Send flowers to share your condolences and honor Paul Michael's life. It was reported by West Central Tribune on April 11th, 2015 that Patricia Wittman passed away in Glencoe, Minnesota. Wittman was 77 years old. Send flowers to express your sorrow and honor Patricia's life. It was noted by Sarasota Herald-Tribune on October 16th, 2014 that William Wallace Merrill passed away in Sarasota, Florida. Merrill was 84 years old and was born in Glencoe, MN. Send flowers to share your condolences and honor William Wallace's life. It was written by West Central Tribune on September 15th, 2014 that Marian Delores Jones (Hintz) perished in Glencoe, Minnesota. Ms. Jones was 82 years old. Send flowers to express your sorrow and honor Marian Delores's life. It was written by The Daily News on January 3rd, 2014 that Kenneth Elmer Studeman perished in Longview, Washington. Studeman was 75 years old and was born in Glencoe, MN. Send flowers to share your condolences and honor Kenneth Elmer's life. It was written by Minneapolis Star Tribune on March 16th, 2013 that Paul Wedin perished in Glencoe, Minnesota. Wedin was 85 years old. Send flowers to express your sorrow and honor Paul's life. Glencoe is a city in McLeod County, Minnesota County, Minnesota, United States. 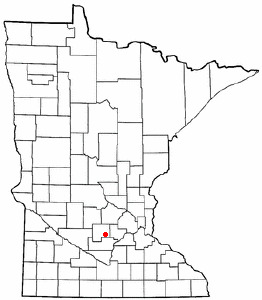 It is the county seat of McLeod County, Minnesota County . The population was 5,453 at the 2000 census. . .
Glencoe Funeral planning made easy! Learn how to pre-plan your funeral in Glencoe, Minnesota, including step-by-step directions. The finest roses, gifts and Mother's Day flowers delivered fresh. Serving Glencoe, Minnesota, surrounding suburbs and the entire country. We work with local florists and flower shops to offer same day delivery. You will find budget sympathy flowers in Glencoe here. Our funeral flowers are cheap in price but not in value.